Calling all creative types that are interested in showcasing their skills and the chance to get some extra cash. The Salt Lake Community College Student Art Showcase is an annual tradition hosted by the Visual Art and Design Department. To promote the event, the department holds a poster design contest every year. 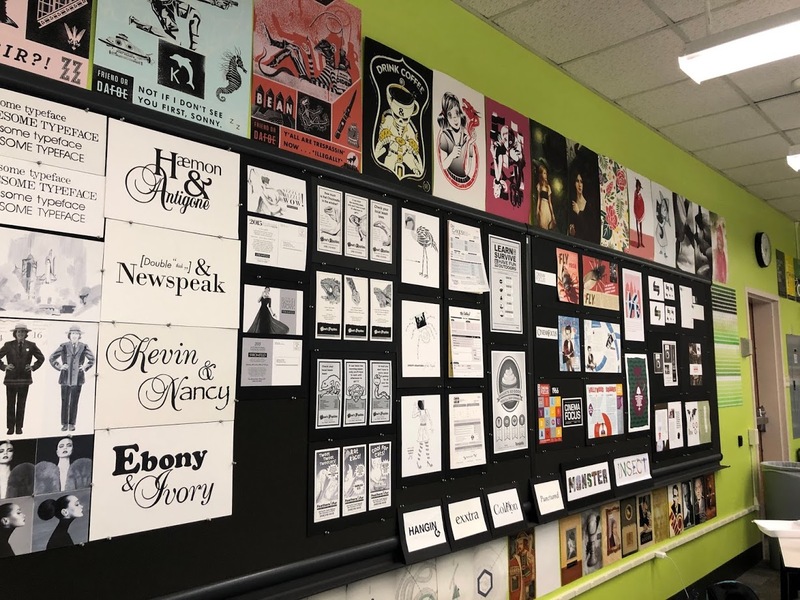 All SLCC students are encouraged to take part in designing their own posters. The winner will not only win $200 but will also get their winning piece promoted across all SLCC campuses. 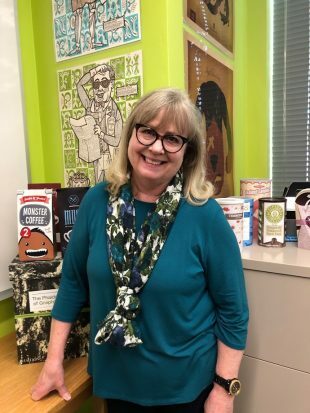 Kerry Gonzáles, an associate professor at the Visual Art and Design Department, is in charge of student poster submissions. Gonzáles, who has worked in the graphic design industry and has been running the contest and promo pieces for the event for more than 10 years, invites all students to join the competition since it provides a great opportunity for students who want a career in visual communication. 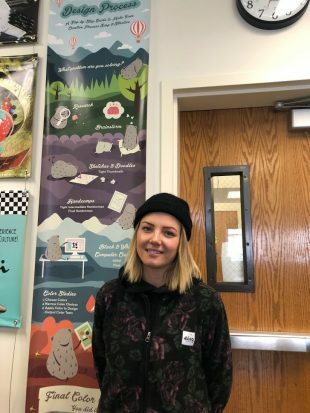 Maja Keefer, a double major in graphic communication and graphic design, won the 2018 poster design contest. She encourages students to participate and submit their work regardless of the outcome. As an example of perseverance, Keefer won on her second entry into the competition, after not being chosen in 2017. Keefer says she only grew more motivated and passionate to improve her ideas and concepts after not taking home the prize that first year. The contest is not only a great way for students to get recognition and show their skills outside of a class, but a good way for them to express their creativity. Visual Art and Design associate professor Jessica Curran also helps with the banners and posters for the showcase. Anyone is welcome to submit their poster entries. The final opportunity to submit designs will be Thursday from 7:30 a.m. – noon in room 2-177 at the South City Campus. The posters submitted will be hung in display cases on either side of room 2-177. Visit the Visual Art and Design Department for more information. Editor’s note: The submission deadline was updated as a result of the Feb. 6 snowstorm that closed all SLCC campuses. I agree with Tori on this one… Globe Online was sent on the 6th, the deadline for submitting is 7:30 AM the following day, the 7th. I’ve not seen any other notifications on campus or elsewhere.